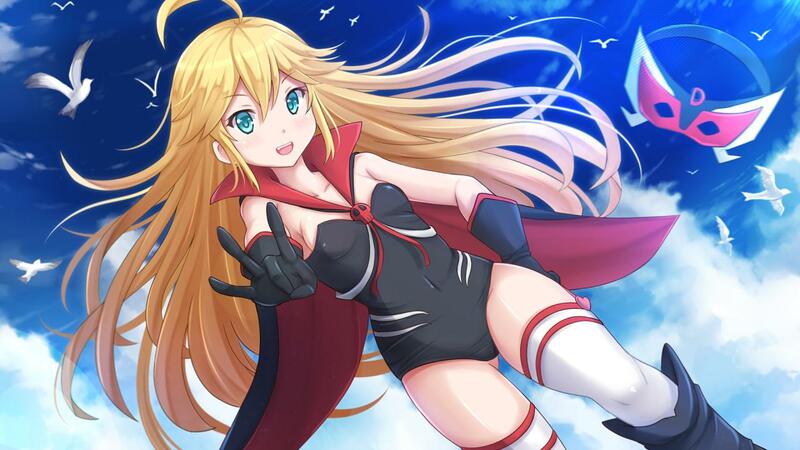 Here is the latest episode of “Yoru no Yatterman”. Check out this post for the first 9 episodes. Enjoy! Description: A girl is looking at a remote island on the ocean named The Yatter Kingdom, a country that is said to be ruled by the hero Yatterman. The girl wants to ask the Yattermans for some help to cure her sick mother and decides to venture to the kingdom. She gets kicked out from the kingdom though and her mother dies without receiving any help. Under Dokurobei, the boss of the Dorombo thieves that existed, lies a beauty named Doronjo. The two men, Boyacky and Tonzura, worked under Doronjo but got kicked out from the Yatter Kingdom along with the Doronbo thieves as they lost a fight against the Yatterman. 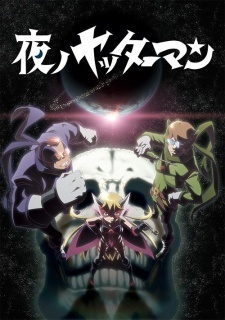 This is the new generation of Dorombo—Doronjo, Boyacky, Tonzura, and new Yatterman—a story of the birth of Gan-chan and Ai-chan..
Feel free to post your Yoru no Yatterman – 10 – P2P torrent, subtitles, samples, free download, quality, NFO, rapidshare, depositfiles, uploaded.net, rapidgator, filefactory, netload, crack, serial, keygen, requirements or whatever-related comments here. Don't be rude (permban), use only English, don't go offtopic and read FAQ before asking a question. Owners of this website aren't responsible for content of comments. They are key in written communication. Your article is a perfect example for that. I have never seen such mistakes in your article. The reader will form an opinion based on the content, presentation, and errors are likely to lead them to form a negative impression about the author. You are really a good writing and you have a great skill to convey your thoughts to the readers easily. I would like to follow your posts to learn and improve my knowledge. It was very good post and very interesting.